Welcome to Mentor for Bank Exams. Here I am presenting the Monthly Current Affairs PDF for the month of November. 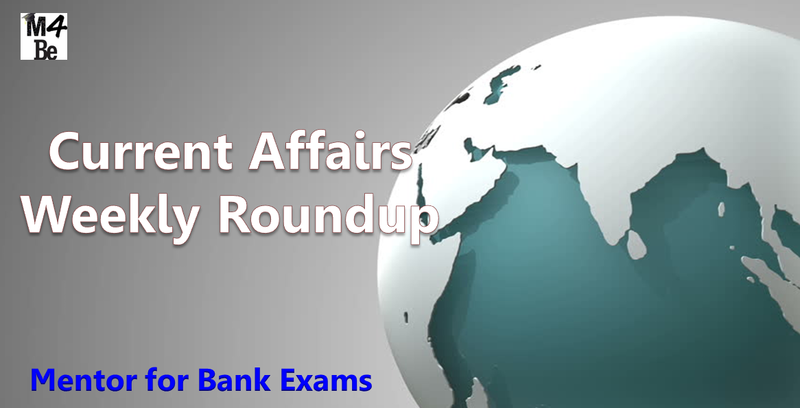 This will be much helpful for the upcoming IBPS PO, IBPS Clerk, IBPS RRB exams and also to gain general knowledge. Kindly make use of this!!! Welcome to Mentor for Bank Exams. 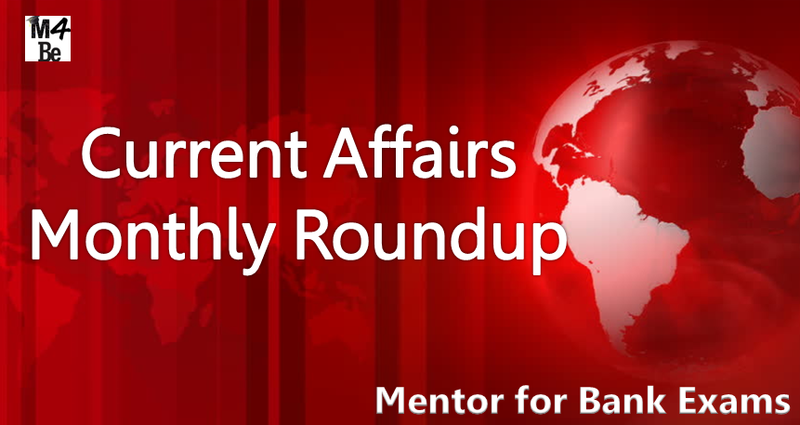 Here I am sharing Current Affairs weekly updates in one-liner format. You can download the snippets of the week thorough the link I have provided below. Kindly make use of this!!! · The Foreign Investment Promotion Board (FIPB) has approved six Foreign Direct Investment (FDI) proposals worth Rs 1,200 crore. · President gives assent to Payment of Wages (Amendment) Ordinance, 2016. · Government constitutes committee to review institutionalisation of arbitration mechanism in India. · India and Singapore ink 3rd Protocol for amending DTAA. Welcome to Mentor for Bank Exams. Here I am presenting the Practice Paper for upcoming RBI Assistant Mains Exam. 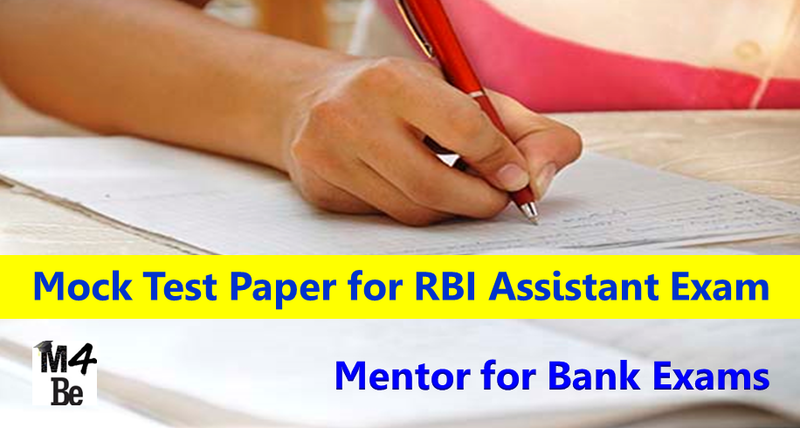 Aspirants who cleared the exam can make use of this practice paper. There were 200 questions in the paper - Reasoning, Quantitative Aptitude, General Awareness, English Language and Computer Knowledge. Each question had 5 options. There was negative marking of one-fourth or 0.25 of the marks assigned to that question for all the sections. The exam is going to be conducted in two shifts. I am providing you the review of the 2nd Shift. The overall exam was easy. All the sections were doable. English Language - The English Section was easy. Miscellaneous - 15 – Mainly from SI, CI, Time n work, Time n Distance, Boats and Streams, Mixture & Allegation, Age, Geometry, Ration n proportions, Partnership. This section was easy. The section includes questions from both Current Affairs and Banking Awareness. Also includes some static questions. Out of the total questions, 30 - 35 were easy and rest questions requires more time. The main areas from which questions were asked are: Windows, Microsoft Office (Word, Excel), Networking, Basic Hardware and Software. The overall experience of the exam was easy and in both the shifts, we have observed that people have managed to do many questions. And don't jump on the conclusion, wait for the final result. 1. When Mahatma Gandhi was arrested who among the following took over the leadership of Salt Satyagraha? 2. In which session of Congress the demand of “Poorna Swaraj” was accepted as the aim of the congress? 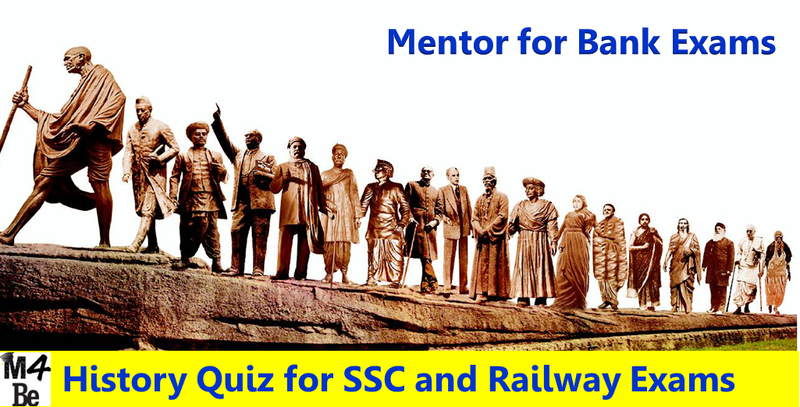 3. Who is the leader of Bardoli Satyagraha? 4. Where is the Muslim mosque situated where a hair of pagamber Mohammad Saheb has been preserved? 6. Which of the following is the correct chronological order of the following ‘Acharyas’? 8. Who among the following from the first cabinet of independent India was responsible for mass religious conversion? 12. Which are of India was known as Avantika in ancient times? 13. What was the basis of transfer of power to India on 15th August by? 15. Which of the following vedas provides information about the civilisation of the early Vedic Age? 17. 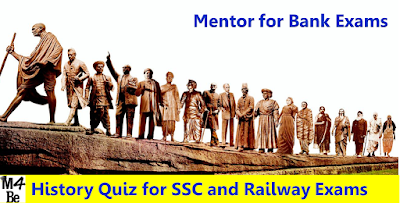 Banabhatta was the court post of which emperor?